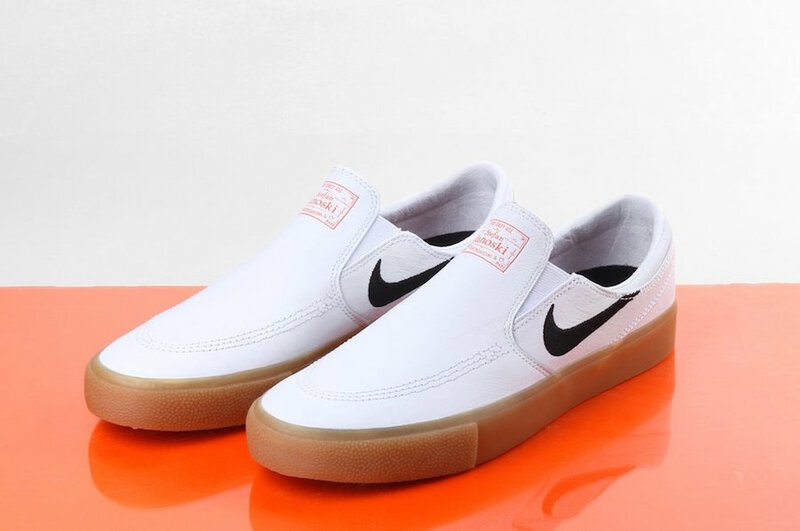 Nike Skateboarding is releasing another lineup part of the Nike SB Orange Label and this time around it will feature a White and Gum color combination. The first pack came in a Black and Gum theme. 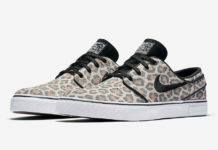 Included in the collection is the Nike SB Blazer Mid and Nike SB Janoski Slip. Both releases features premium materials, White covering the upper while Black lands on the Swoosh logo. 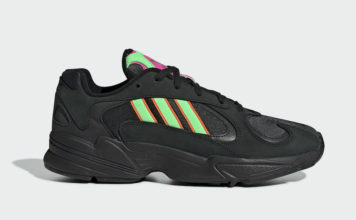 Completing the look is Gum running across the midsole and outsole. 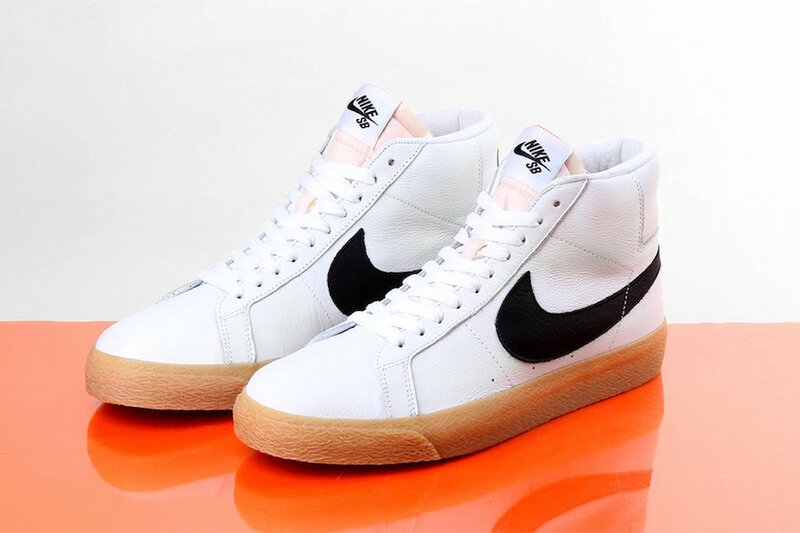 For those that are interested in purchasing the White and Gum Orange Label Pack, they are now releasing at select Nike Skateboarding retailers like Premier. Soon you can expect more shops to have them including online at Nike.com. Below you can check out a few more photos for a better look.